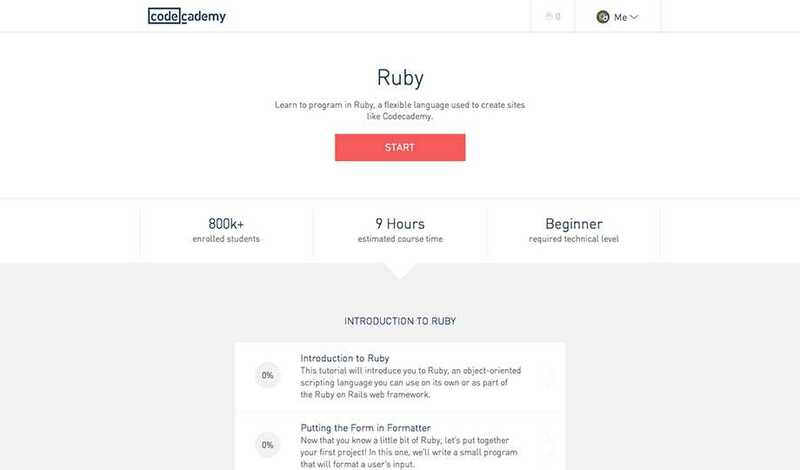 Codecademy is one of my favorite recommendations for anyone looking to learn how to code. Not only the platform free, but it’s interactive in the way it teaches languages such as HTML & CSS, PHP, jQuery, and more. 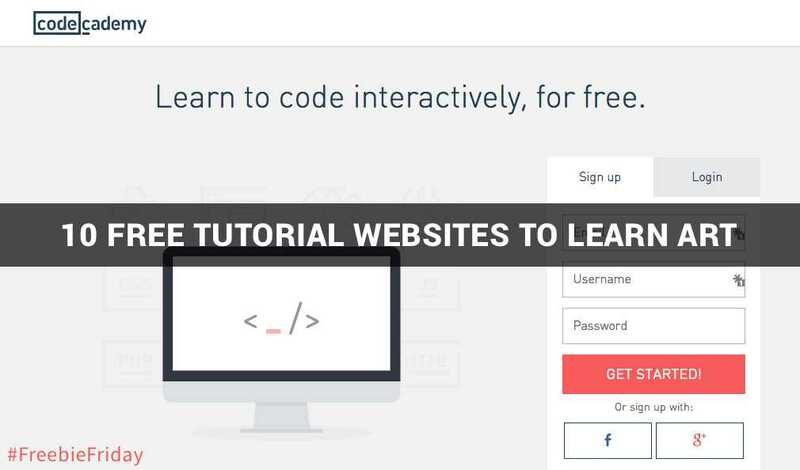 Just sign up in two clicks with your Facebook and get to coding – NOW! 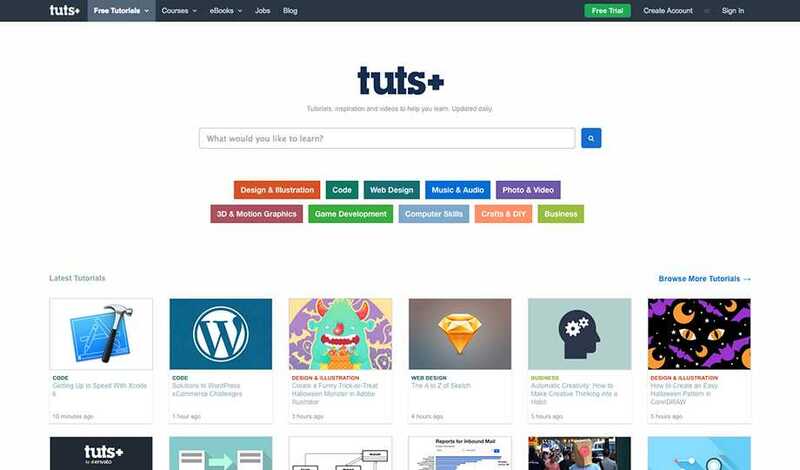 While I’ve mentioned in the past that Tuts+ was one of my favorite places to pay for courses, it’s also important that that have thousands of free one-off tutorials. They have tutorials for almost all digital art forms including coding, graphic design, music, video, photography, game creation, and more. Definitely one of my favorites! WPMU DEV may sell one of the best repositories in plugins and themes, but they also have a killer blog about all things WordPress – that’s free! They teach you not only useful little tricks, but how to recreate plugins of use to you. 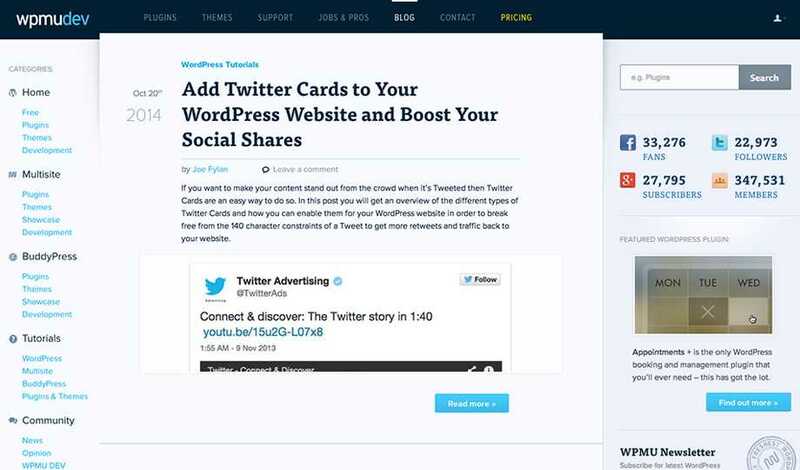 If you run a WordPress site or are looking to develop for WordPress then this blog is for you. 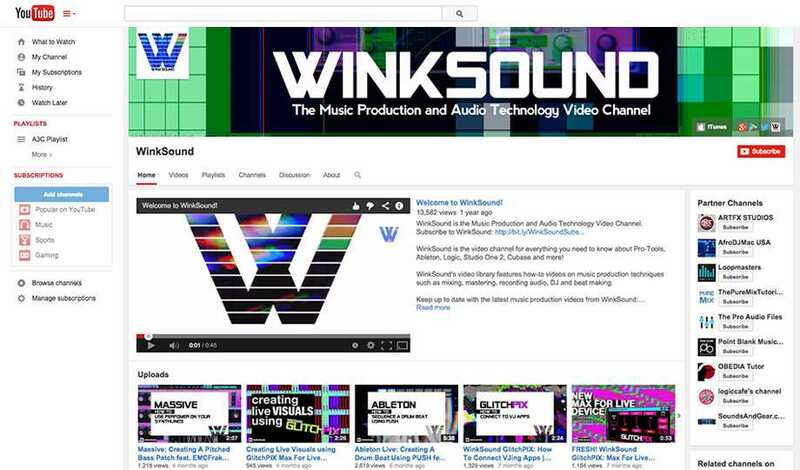 Although not as active as they once were, WinkSound is still one of the top YouTube channels for anyone looking to learn a vast amount of digital audio workstations. With tutorials ranging from FL Studio to Logic Pro, WinkSound has it all. A more active, yet not as extensive channel would be The Recording Revolution. 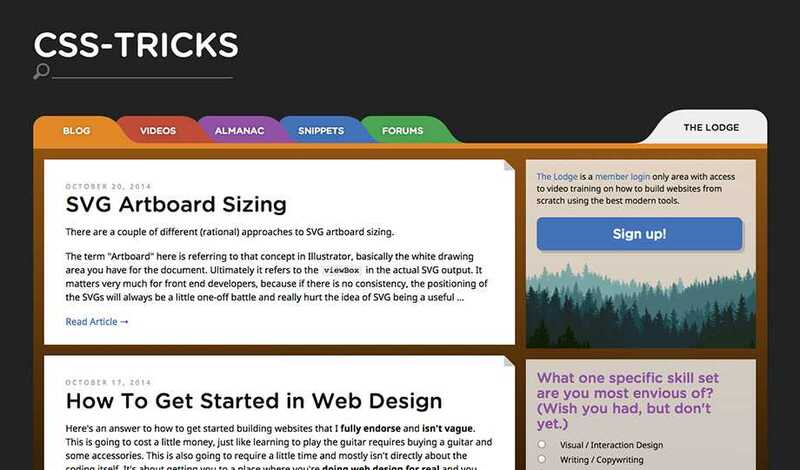 While a bit intimidating at first glance, CSS-Tricks is the premiere website for anything and everything CSS. They also show tutorials and snippets for other languages like HTML and jQuery, but their focus is without-a-doubt CSS. 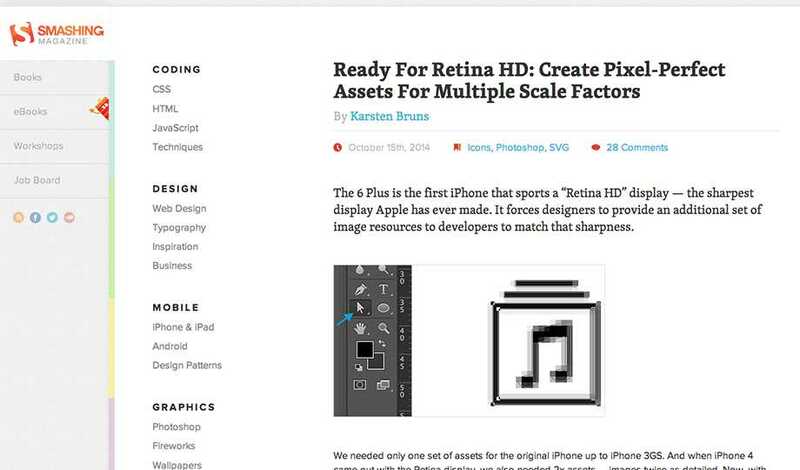 Smashing Magazine isn’t your typical tutorial site. While they do sell eBooks, their blog is another wealth of knowledge in many art fields from coding to graphics. They even have a little bit on photography and the like if you search a bit. This is another site I’ve mentioned in the past, but their offering is too good pass up. CreativeLive’s classes cost money (a lot of it too), but when a class is live broadcasting their class is 100% free to watch. 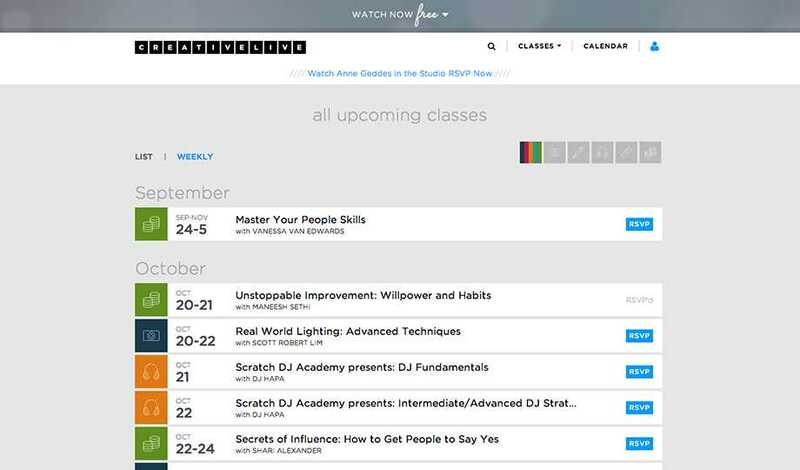 This means that you can watch these $100+ classes for nothing and still gain the knowledge. I make an effort to watch several classes a month! 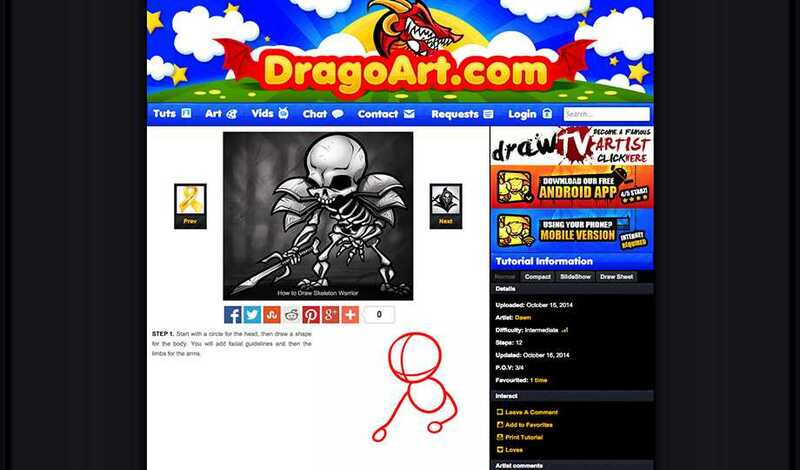 Drawspace is a website that teaches and encourages that everyone can draw. 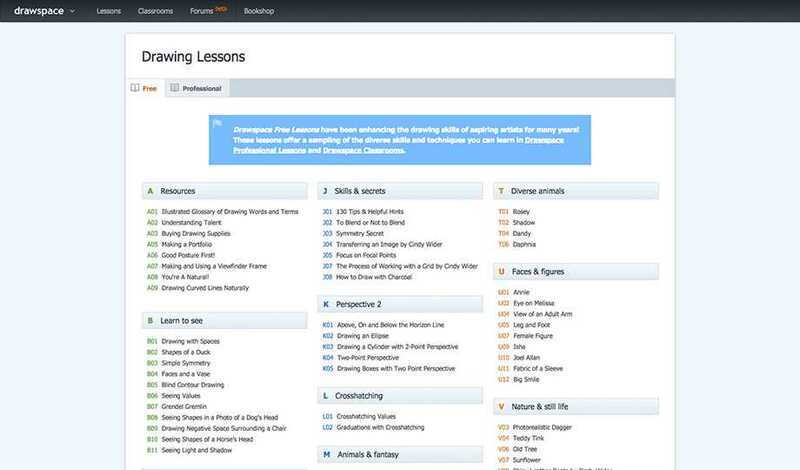 While first impressions say that there isn’t much to be taught, a visit to Drawspace’s lessons page says otherwise. This is a must if you’re beginning to draw! Dragoart teaches you how to draw more complex shapes using basic ones. While they don’t provide the most descriptive tutorials, the tutorials are self-sufficient that anyone either on paper, digital pen, or with a mouse can learn to draw more complex drawings with simple shape steps. DIY is an art of it’s own kind. Not only do you create cool things, but they’re almost always functional and helpful. IKEAHackers takes the affordable and easy to assemble IKEA furniture and teaches you how to create even better pieces of functional art! 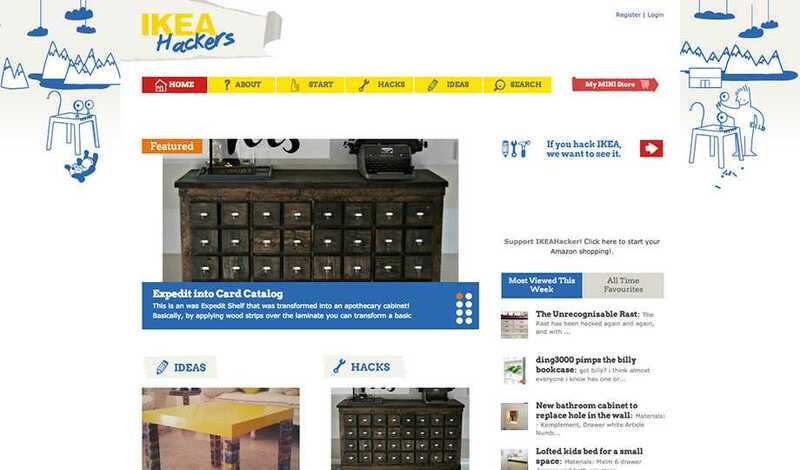 For those who despise IKEA or Swedish Fish/Meatballs (shame on you), you can check out the similar Instructables. What do you think about these 10 free tutorial websites to learn art!? What would you like to see featured in future Freebie Fridays? Let us know in the comments! It’s a whole new month, which means it’s time for another Artist Spotlight! This month we’re featuring Edwin Oquendo, a talented tattoo artist from Long Island, New York that specializes in photorealism.